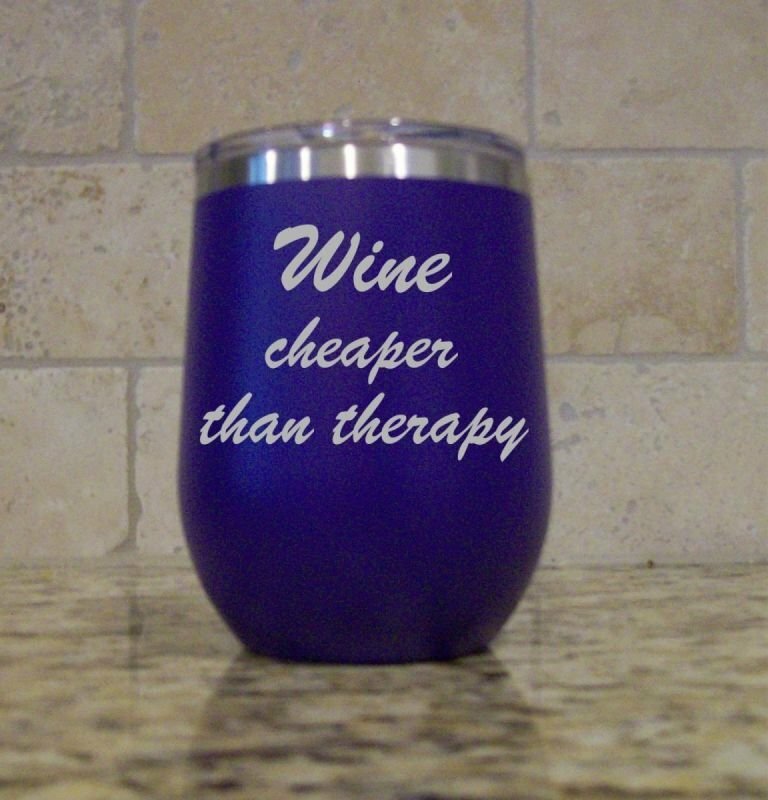 30 ounce Tumblers feature double-wall insulation. 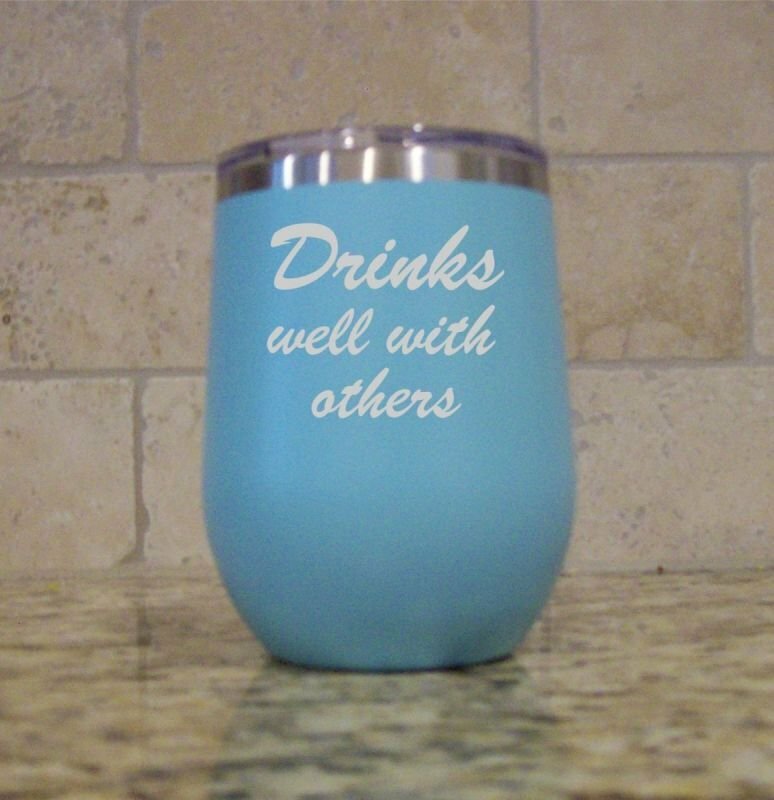 Tumblers are laser engraved; permanent: no leak seamless construction; powder coated for durability; and available in 15 colors. Great for travel ; a day at the beach; by the pool; or any other outdoor activity. 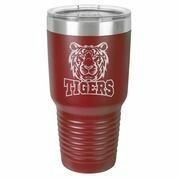 These tumblers keep your cold drinks cold and your hot drinks hot. 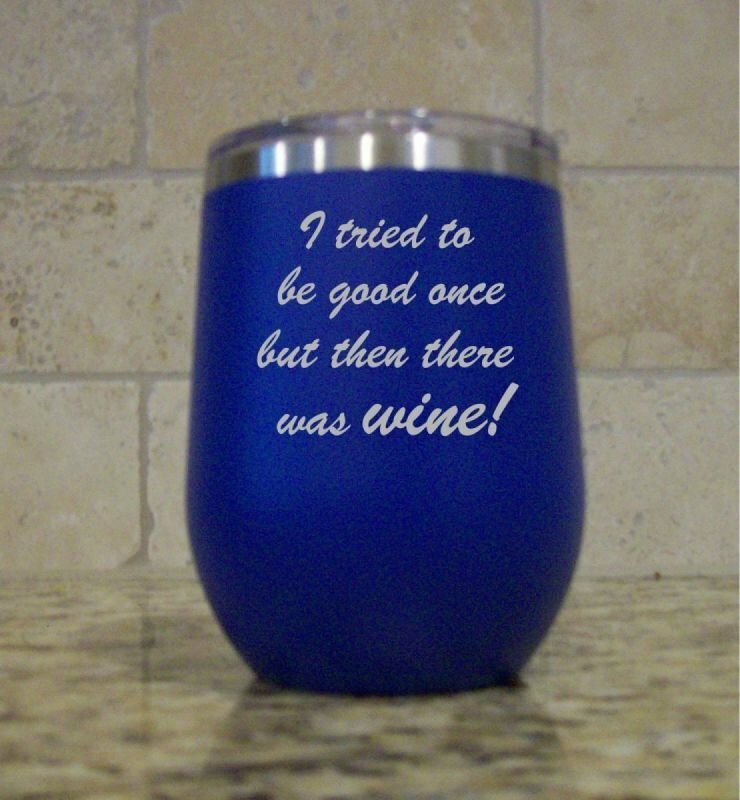 Perfect for Birthdays, Father's Day, Mother's Day, Bridesmaids, Groomsmen or Christmas gifts. 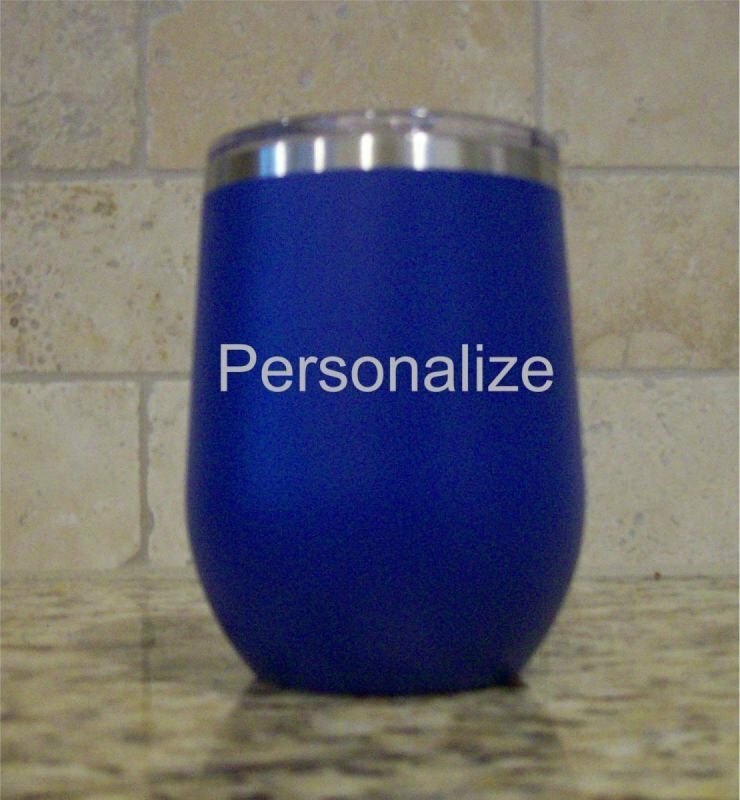 We can personalize with name, initials, and/or date. A great gift that everyone will love and use. Don't forget to order one for yourself. Comes with additional FREE slider lid and plastic handle.